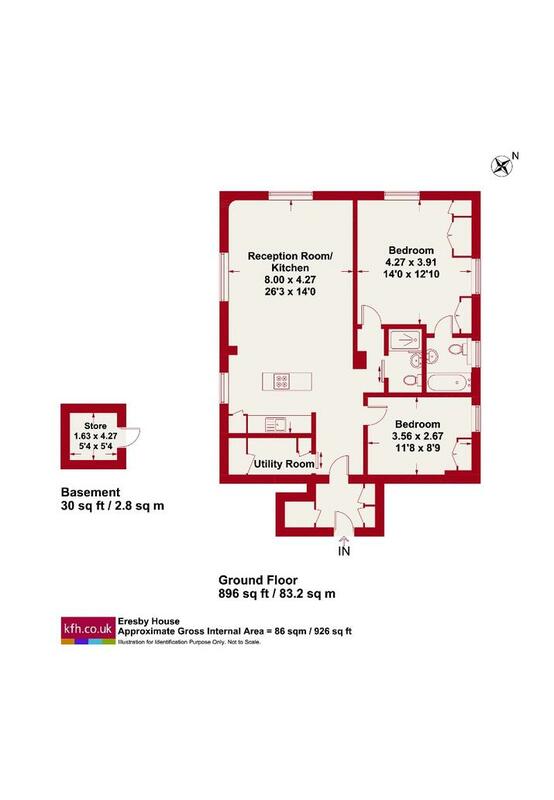 This newly refurbished apartment offers a duel aspect reception room with open plan fitted kitchen and breakfast bar. Two double bedrooms with fitted wardrobes / dressing area and en-suite bathroom to the master bedroom. There is a second stylish family shower room, a fitted utility room with additional storage and a basement store room measuring 28 sq ft (2.6 sq m). 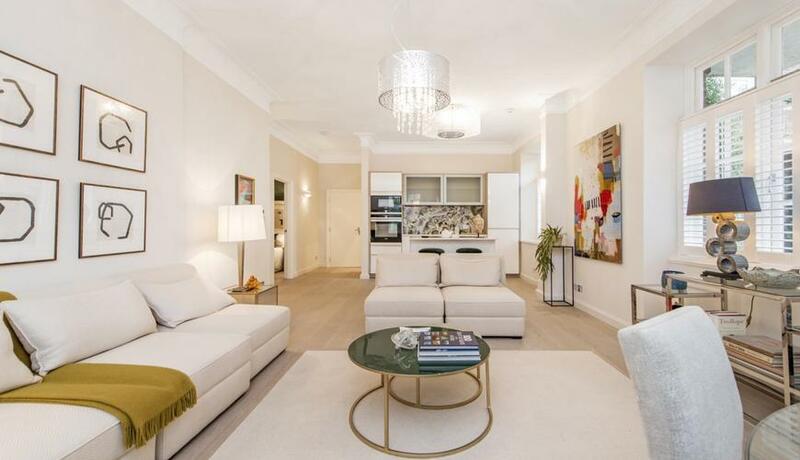 Rutland Gate is centrally located between Knightsbridge and Kensington, only a short distance from Hyde Park. The international shops, bars and restaurants of Knightsbridge are moments away. Knightsbridge station with Piccadilly Line is within 0.4 miles.